For comfortable seating the whole family can enjoy this cartman black leatherette sofa sectional, and is just what you need with a chaise on its left and two seating sofa on its right. This cartman collection has plenty of space for sitting and lounging. This reversible chaise sectional movable chaise ottoman can be converted into sofa and ottoman. 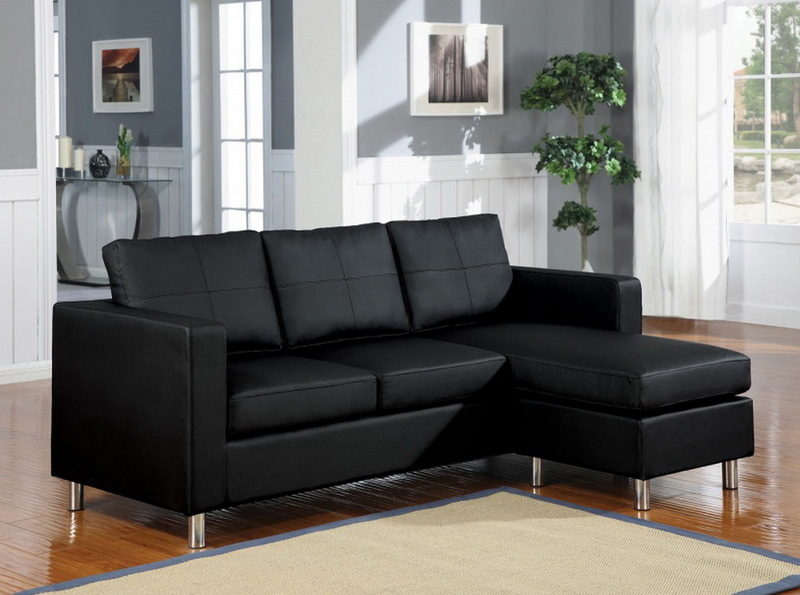 Upholstered with black leatherette it is built for your pleasure.